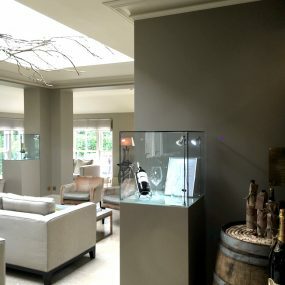 Art Plinths provide a high quality and sturdy, neutral space on which to showcase your artwork. Your spray finished plinths have the advantage of a long life without needing to be repaired, as they can be wiped with a damp cloth and the art pieces will not put marks or damage on the surface when placed on gently. 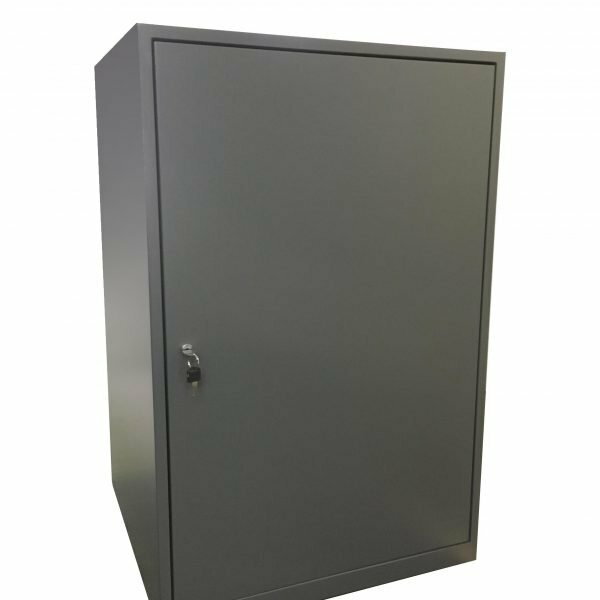 The plinths will hold up to 150kg of evenly distributed weight, however we do recommend if you intend on displaying heavy items you let us know in advance to reinforce the plinths. This gallery had each plinth at a different height for their display. With many years of experience in woodwork and spray painting craftsmanship we can ensure the highest quality exhibition and gallery art plinths. Standard sizes are 30cm, 40cm 50cm and 60cm square standing at between 20cm to 120cm high. We do however have the ability to make any size plinth up to 3m in any one dimension. If you already have plinths in your art gallery and you would like them to look fresher, we are more than happy to coat your plinths with our spray finish to make them look like new for 2014. 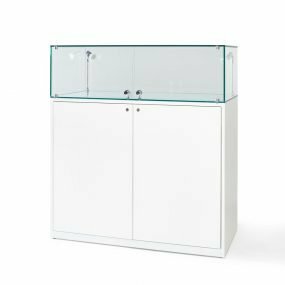 If your art is fragile or cannot be touched by the viewers, we provide glass display cases and acrylic cabinets or hoods. The advantage to the glass is it’s long life span, and the advantage of the acrylic is that it is lightweight and portable. Depending on your needs, we have something for all display needs. If you are looking for an art plinth with lighting, then we are also able to add battery or mains powered lighting systems to the plinths. Not only do we make a standard range of art plinths, we can also make to your design and specifications, whether you need a bespoke size, colour or finish, Exhibition plinths have a wealth of knowledgeable staff who can help make your designs a reality. This is a picture of a bespoke designed art plinth which was commissioned by the Bristol and Bath Science park, this display system had been designed by the architect who designed this building, this not only was then in keeping with the design of the building, but also made that finishing touch. These wall hanging glass covered art plinths are made from mdf, spray finished to match the walls and have a purpose made mains powered led lighting system that is used to light through the glass sculptures from underneath. If you would like a quotation for Art Plinths please call Russell or Ellie on 01934 708 717.